How good are you at the people skills balance between humility and assertiveness? Are you humble and assertive? 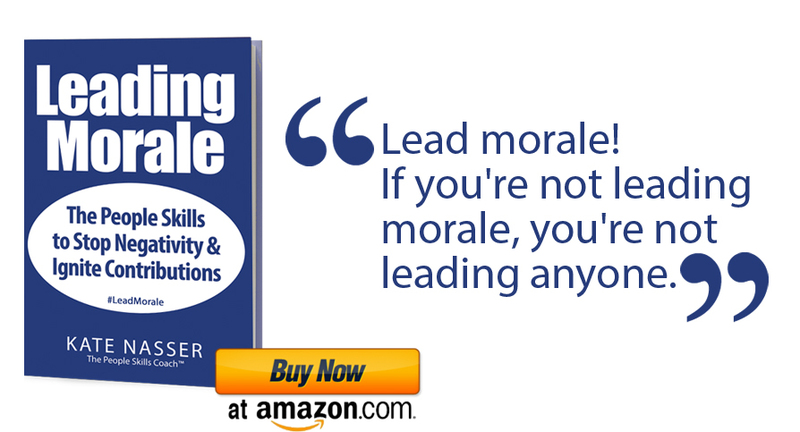 In truth, it is very doable and very valuable — especially for leaders. Check your people skills balance using this checklist. People Skills Balance: Are You Humble & Assertive? Image by smlp.co.uk via Flickr. 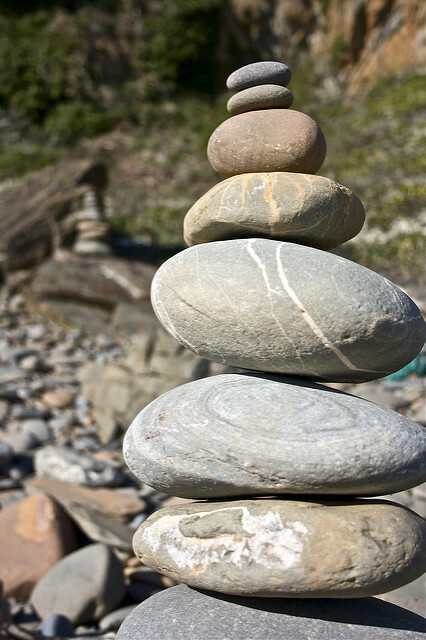 People Skills Balance: Are you Humble & Assertive? In everyday life, many people see humility and assertiveness as opposites. Yet they aren’t. Humble doesn’t mean timid and assertiveness doesn’t mean bossy nor arrogant. You can have great self-esteem, be assertive, and still live with humility and think of others. Do you constantly learn about yourself and others? Humility includes continuous learning to improve your imperfections for the benefit of all. Being a willing student helps you stay humble. Then using what you learn gives you the ability to be assertive on many topics. Liking and loving yourself even when others don’t like and love you? A strong sense of self-love is the precursor to assertiveness. When you love yourself and respect others, you are both assertive and humble. That is people skills balance. Stating your needs with calm assurance not insults and threats? Stating your needs doesn’t make you selfish as long as you communicate without insults and threats. It is the strength of both humility and assertiveness come to life! Accepting compliments and praise without minimizing yourself? When people compliment you, offering them a heartfelt thank you honors them as well as yourself. This is assertiveness and humility combined. It is people skills balance. Communicating and listening! Communicating your thoughts is assertive. Listening to others is humble. Put them together and your people skills balance builds trust. People Skills Balance: Which is tougher – being assertive or humble? If you struggle with being assertive and humble, write down which one is a bigger challenge for you. Then write down your definition of the one you selected. Very often your obstacle is in how you define it and the risks you think it poses for you. I am happy to coach you from there for better people skills balance! What have you learned in your life about assertiveness & humility?